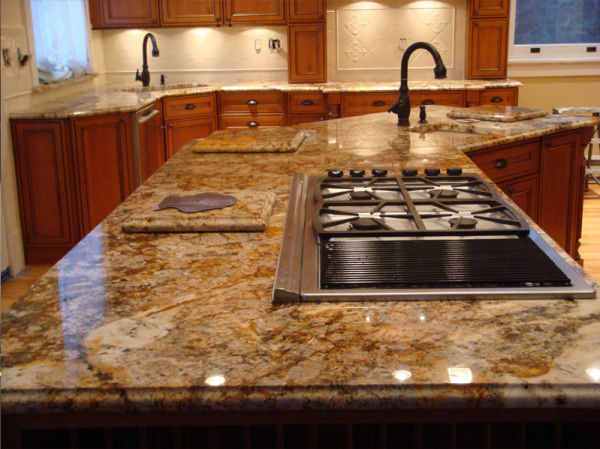 At Premier Granite and Stone, we are family operated business with over a decade of experience, priding ourselves on quality and personable customer service. 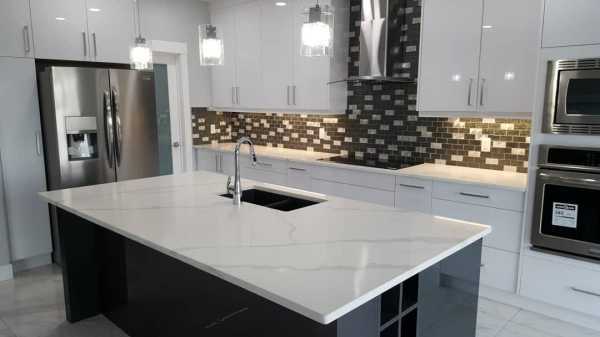 Valuing local distribution channels to bring a superior personalized product to our customers..
We have a variety of different types of stones in various colours, finishes, and thickness to suit your kitchen or bar. 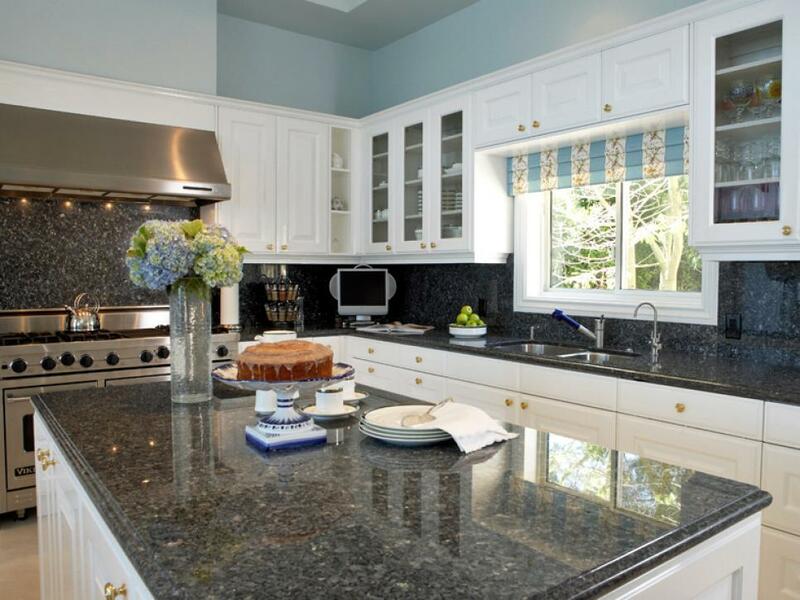 Adding touch of class to your bathroom with a granite, quartz, or marble vanity! 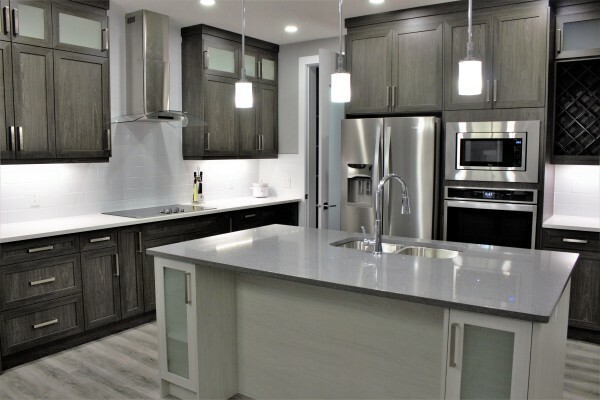 Our expert designers can visit your home in Edmonton and suggest styles that’ll look great in your bathroom. Granite is incredibly durable and doesn’t mind getting wet. Often bathroom vanities can be made from granite remnants, which can save you money in your bathroom renovation. 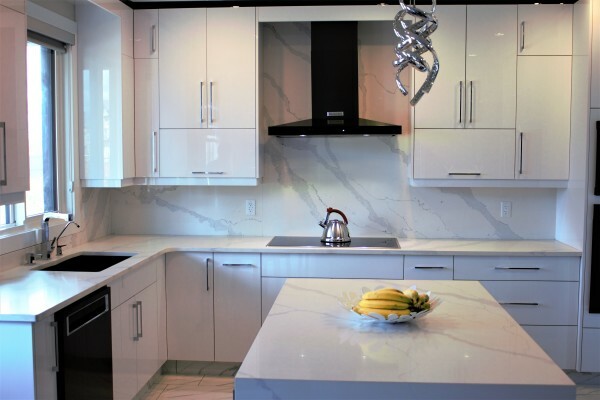 There are many different kinds of stone that can be installed, come to our showroom to see our complete selection! 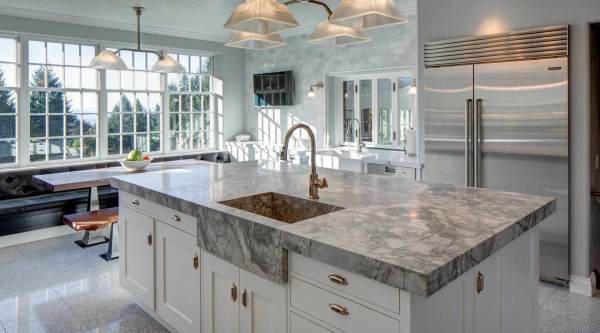 Premier Granite and Stone is committed to providing quality products and ensuring excellent design, fabrication and installation of your granite, quartz, or marble. 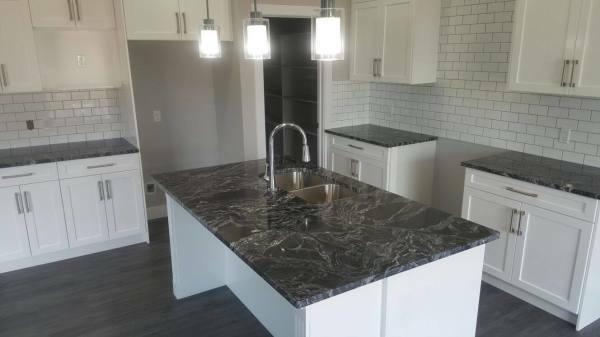 At Premier Granite and Stone, we strive to provide the best customer service, quality and outstanding workmanship in the city. 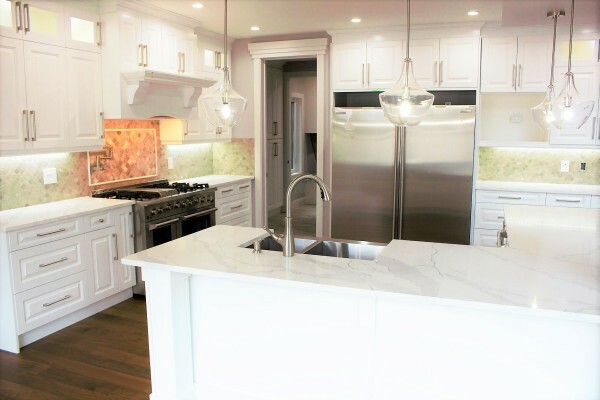 As a family owned and operated business we take pride in every job no matter how big or small; we will not stop until the customer is completely satisfied with the service and countertops. With over a decade of experience and knowledge we assure you we can provide better quality, and higher efficiency than our competitors. We value local distribution channels to bring a superior personalized product to our customers.